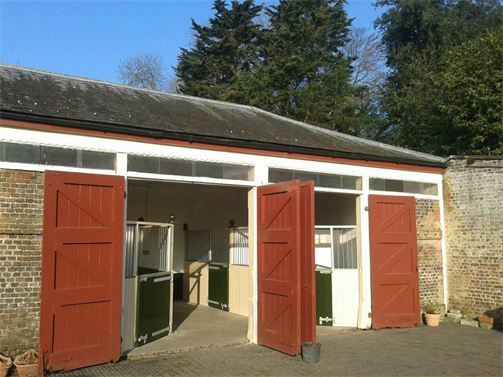 FULL LIVERY SERVICES at Gaddesden Place Stables - we are Currently Full. 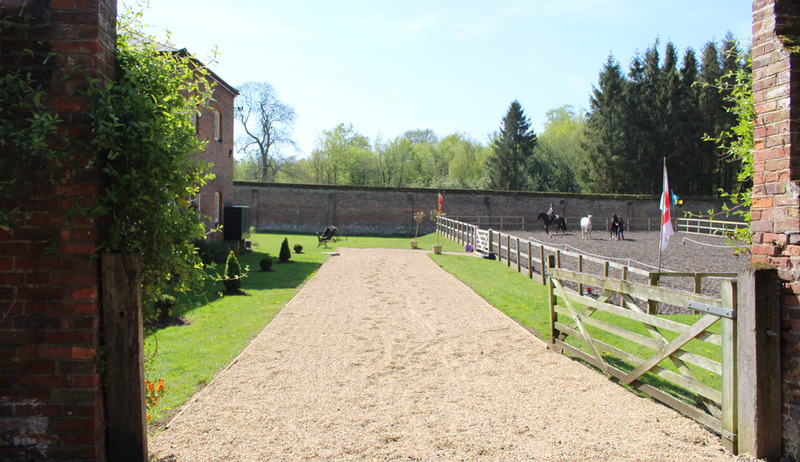 Based near Hemel Hempstead, our exclusive and prestigious stables offer limited places for full livery. Under new management, this beautiful 1700's traditional stable yard set on a 2000 acre historic country estate has undergone a refurbishment and is now ready to welcome new clients. 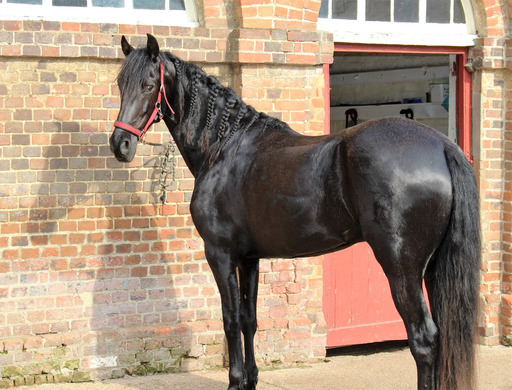 We a offer a calm, quiet, knowledgeable and professional approach to the care of your horses. 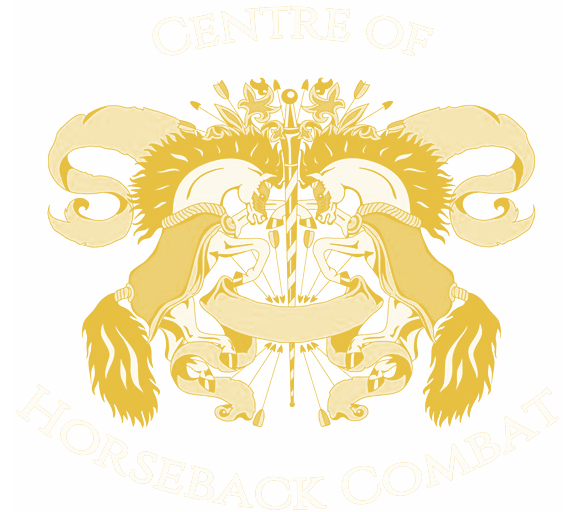 We are a licensed riding centre which means we are vet inspected annually, our yard and facilities are inspected, as are we, to give you peace of mind that you and your horse are in safe hands. Sorry we cannot accept dogs as we have one of our own. Due to the nature of our business this yard is unsuitable for children under 14yrs. Sorry but we presently cannot accept any mares. Tel: 01442 462715 to discuss your requirements. 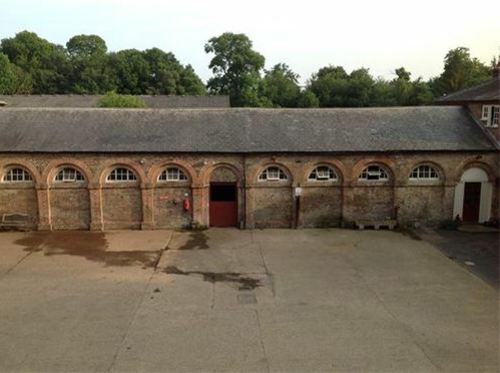 We have available four light, clean and airy stables available with rubber matting, managed by attentive and professional staff and benefiting from CCTV and 24 hour staff/owners on site. Stunning, quiet family owned yard offering flexibility for your needs. Individual all year turnout in a beautiful location with amazing views. 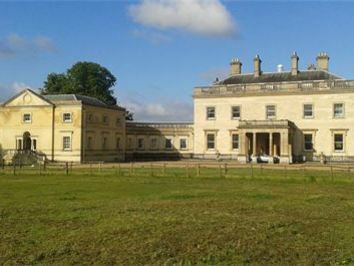 Off road riding up to 8 miles with 32 cross country jumps and gallops on the doorstep on the Gaddesden estate at £85 per year extra fee. Brand new 20m x 40m Flexi ride arena set in the Georgian walled garden. Tea room, yard toilet and shower. Eco Comfi bed bedding (1.5 bales per week). More can be provided at a charge of £7.50 per bale. Standard feed and hay or haylage. Please provide your own supplements, balancers etc.. Nursing care (products charged extra). Bringing in for vet and farrier. Choice of farrier and instructor welcome. We like to turnout your horse as much as possible. £100 refundable deposit is required to secure your place and the first months rent to be paid at least 3 days in advance of arrival date. Livery fees are billed per calendar month.